Read More... 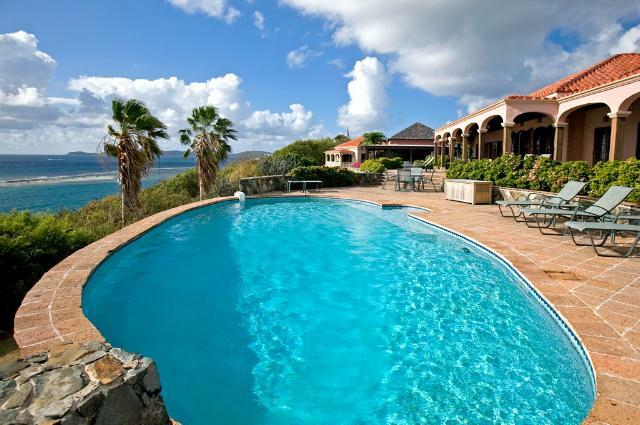 The British Virgin Islands are made up of four primary islands and numerous smaller islands. The four main islands are Tortola, Virgin Gorda, Anegada and Jost Van Dyke and there are over 50 smaller associated islands and cays. 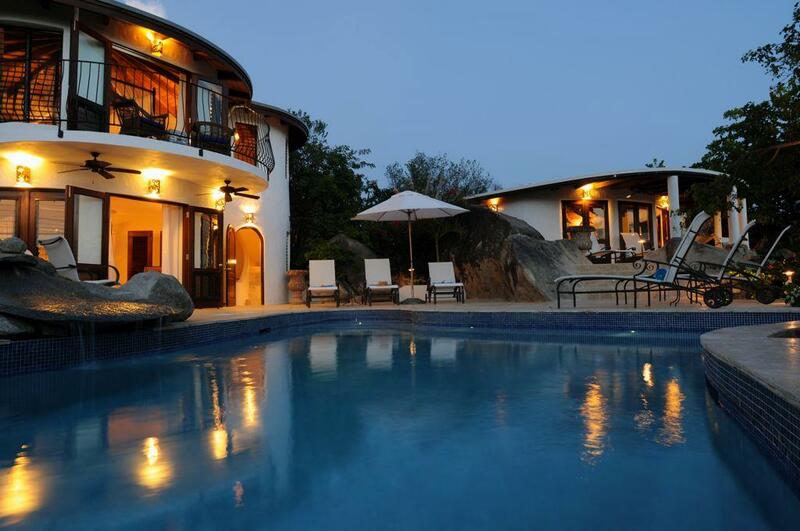 White sand beaches, coral reefs and unique geologic formations such as the baths of Virgin Gorda are just part of what makes the British Virgin Islands a true paradise found for the discerning luxury home owner. 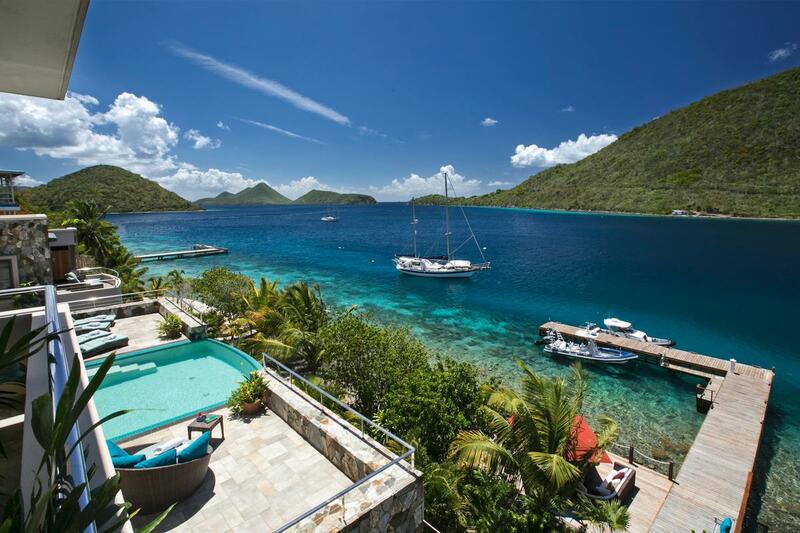 Known for being one of the world’s greatest sailing destinations, hosting many regattas and sailing events, the British Virgin Islands are a desirable place for the active sailing/yachting enthusiast. The islands offer some of the world’s best snorkeling opportunities in and around the coral reefs while the subtropical climate and incomparable natural beauty would be a draw for anyone looking to live in a tropical utopia. 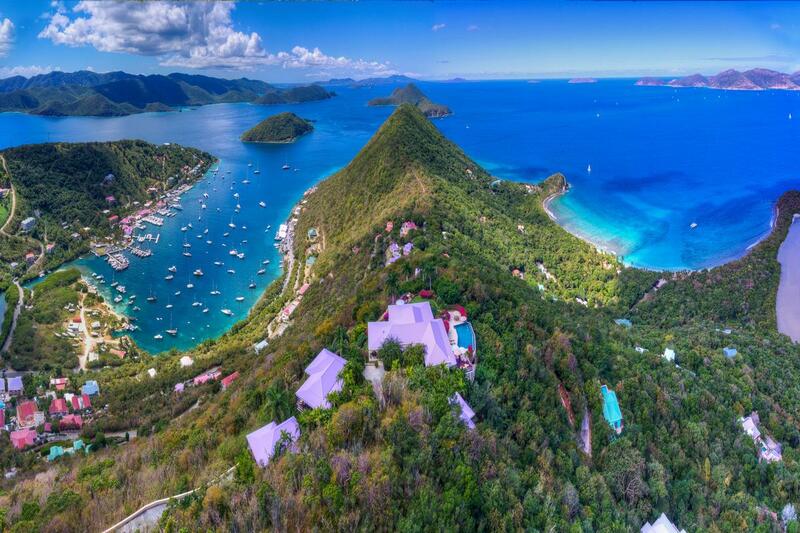 The British Virgin Islands are made up of four primary islands and numerous smaller islands. The four main islands are Tortola, Virgin Gorda, Anegada and Jost Van Dyke and there are over 50 smaller associated islands and cays. 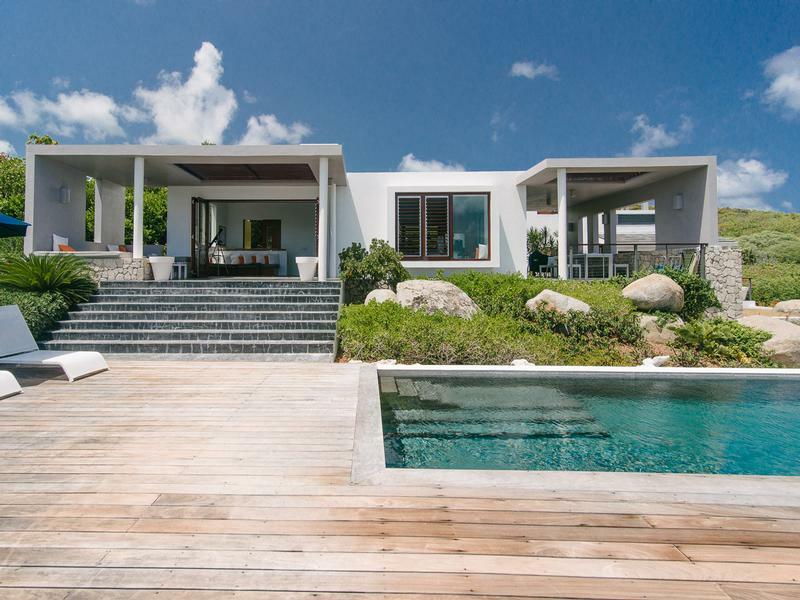 White sand beaches, coral reefs and unique geologic formations such as the baths of Virgin Gorda are just part of what makes the British Virgin Islands a true paradise found for the discerning luxury home owner. Known for being one of the world’s greatest sailing destinations, hosting many regattas and sailing events, the British Virgin Islands are a desirable place for the active sailing/yachting enthusiast. The islands offer some of the world’s best snorkeling opportunities in and around the coral reefs while the subtropical climate and incomparable natural beauty would be a draw for anyone looking to live in a tropical utopia.